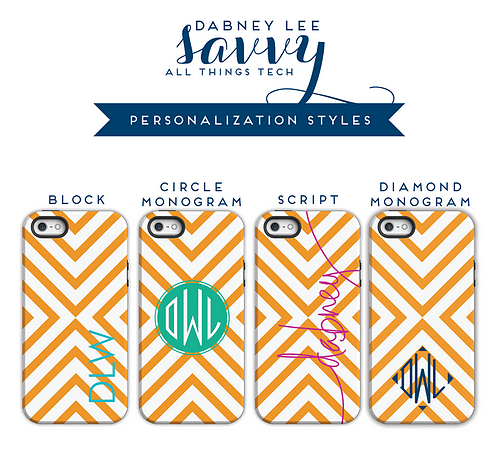 Personalized Tech Cases from Dabney Lee-for iPhone 8, 8 Plus, 7, 7 Plus, 6S, 6S Plus, iPhone 6, 6 Plus and Samsung phones. Glossy or matte finish. Choose personalization style and ink color. Glossy or matte finish. 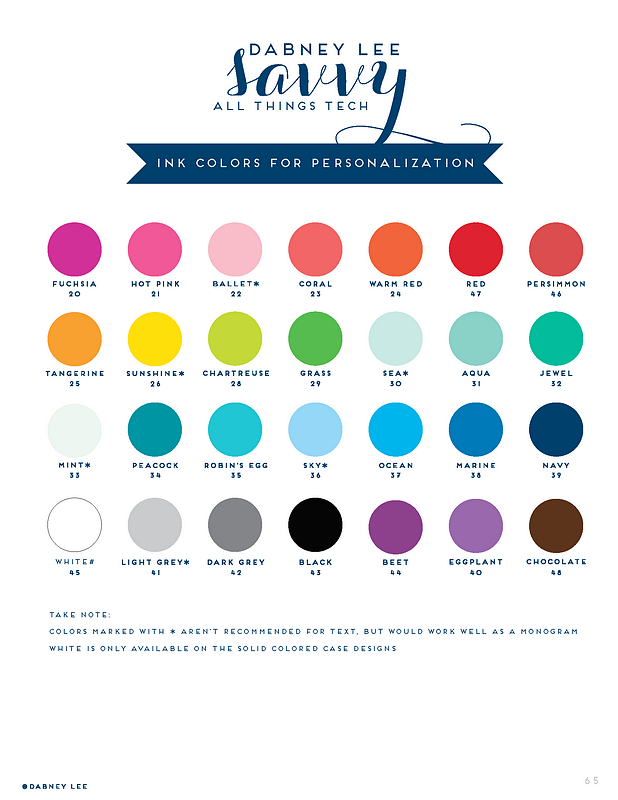 Choose personalization style and ink color.